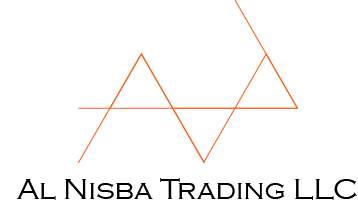 Al Nisba Trading LLC is among the leading suppliers and exporters of automotive spare parts forvarious automobile brands since 2009. We offer a wide range of Automotive batteries, Belts and lubricants. In addition to this we are dealing in all kind of alkaline batteries too.The company owes its immense success to the highest standard of quality along with most affordable/competitive prices. Excellent quality and customer satisfaction is our main motive. We give our best to provide utmost level of satisfaction to the clients. We are envisioned to become the most respectable exporter, supplier and service provider of the industry.